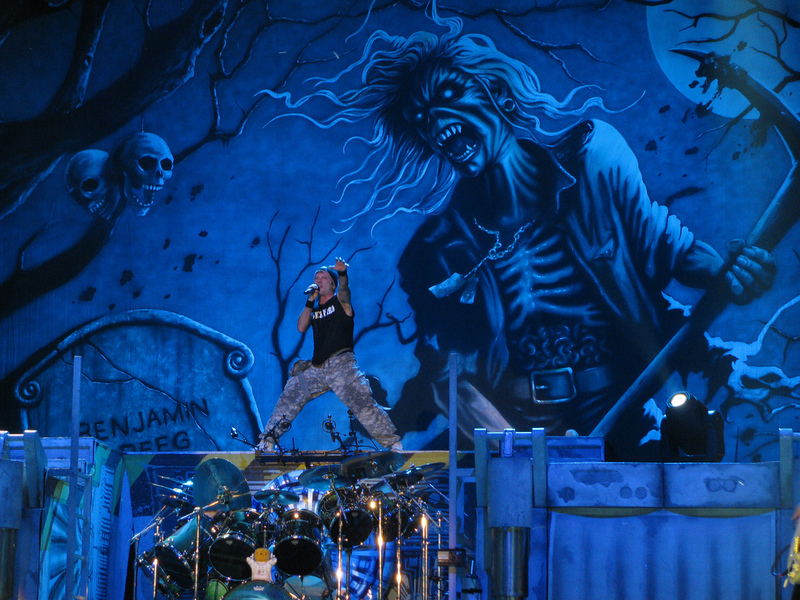 Nicko McBrain, the drummer of legendary rock group Iron Maiden, is a huge Jaguar fan. He contacted Jaguar Classic to create a very special 1984 XJ6. The finished Jaguar blends the traditional styling of the 1984 model with modern features commonplace in most cars being built in 2018. This unique Jaguar XJ6 has been dubbed the 'Greatest Hits' model. 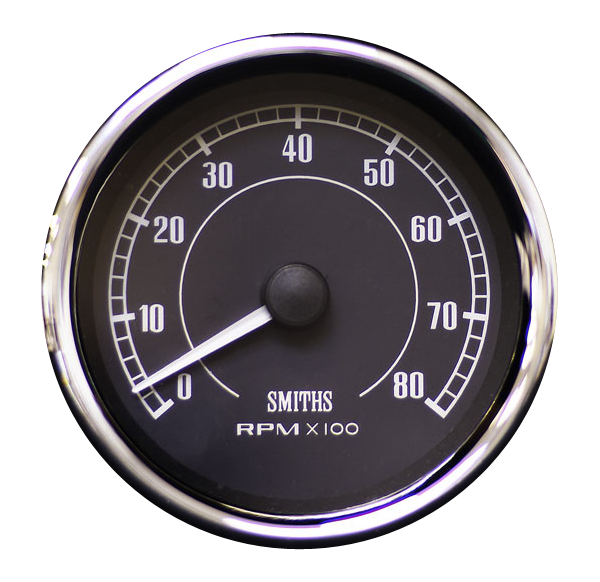 For authenticity and to ensure that the styling remained true to the original XJ6, SMITHS gauges again feature in the dashboard. SMTIHS gauges are manufactured by CAI Gauges at their manufacturing facility in South Wales. They still use the original designs and drawings to ensure that all their classic gauges blend seamlessly into the dashboard of any classic Jaguar. 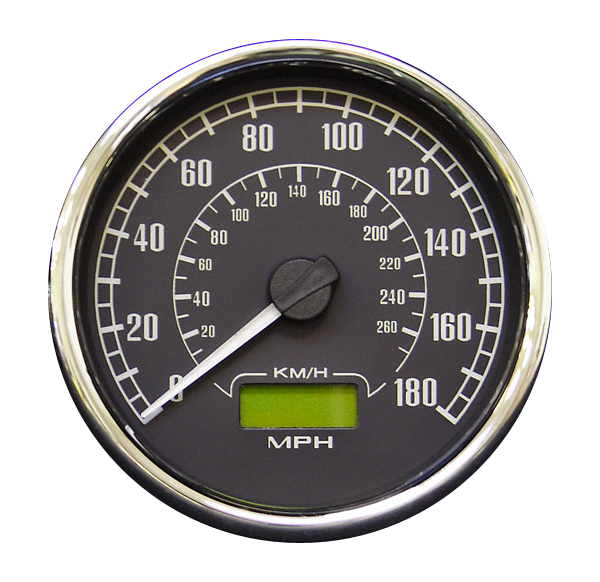 SMITHS classic Flight Range gauges were supplied for Nicko McBrain's Jaguar XJ6. The Flight Range features classic SMITHS styling coupled with the latest LED backlighting. Quartz crystal accuracy is provided by the microprocessor controlled stepper motor full scale (270 degree) movements.